Thank you for your interest in Upstate Beauty! 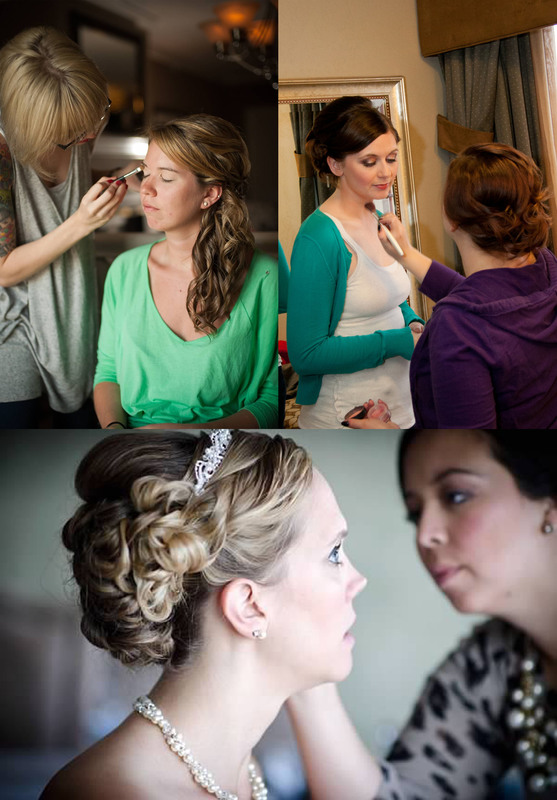 We specialize in on site hair and makeup services to help you look your best on your special day! We believe that you should look and feel like your best self, but still feel like yourself. We use high quality products, using natural products, good for those with sensitive skin, whenever possible. Upstate Beauty is Katt, Amy and Jess, three Upstate NY women with a passion for beauty. Katt and Amy bonded over a love of makeup years ago and have been friends since. Together, they have over a decade of experience in the cosmetics industry, working as makeup artists for some of the most popular cosmetic lines. They love how makeup has the power to transform not just a woman’s appearance, but her whole attitude. They would love to share that passion with you. Katt also has background in photography, allowing her to bring her understanding of the use of light and how makeup photographs best to her work. When she’s not taking photos or making women beautiful, she is volunteering at a local animal shelter or studying energy and intuition. In her free time, which is rare, Amy can be found relaxing with her two rescue dogs, blogging (beautywithsass.com), or reading up on the latest and greatest beauty products. She’s always the first to try the latest trend, and is the one her friends always come to for beauty advice. She loves making women feel beautiful, and thinks the overdone look is overrated. Jess completed her study at the Paul Mitchell school in Schenectady, NY. After graduating, Jess went to work for one of the area’s top salons and is trained in Wella, Goldwell, & Paul Mitchell systems. She has since started her own salon, and takes private clients when she is not spending time with her new baby daughter. Upstate Beauty is happy to be able to share her styling skills with our clients!